From meeting him in person at an event, watching him as a judge on Chopped and eating at Red Rooster, and reading his books, you can say we’re big fans of Marcus Samuelsson and what he’s done for food and Harlem. So naturally, when we found out he was opening another restaurant, Streetbird Rotisserie, we had to check it out. 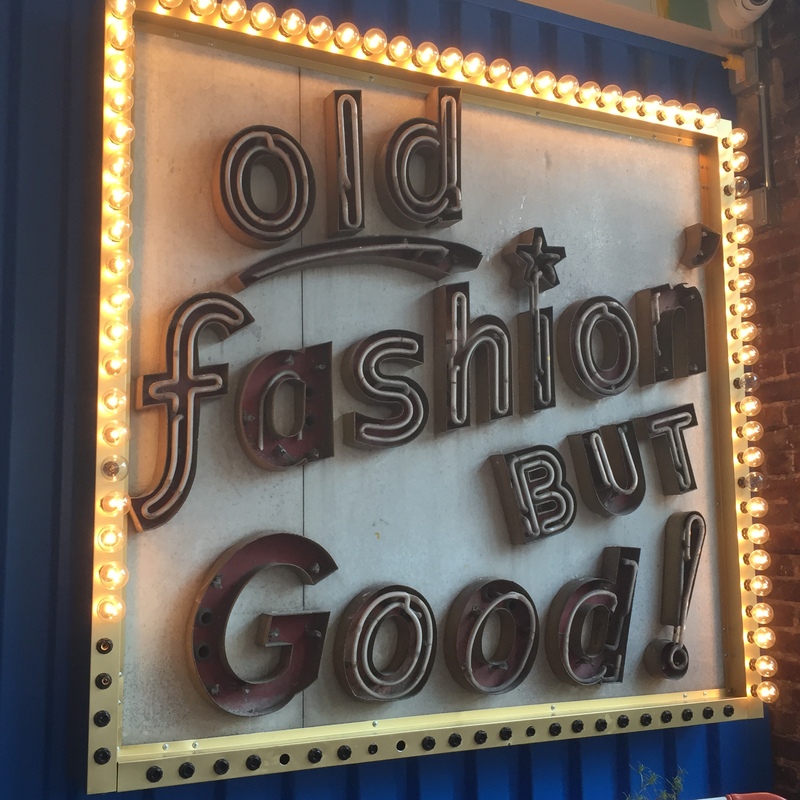 With so many delicious options on the menu, we interacted with the restaurant beforehand on Twitter (@streetbirdnyc) to see what we should order. Taking their suggestion, we ordered the Crispy Bird Sandwich. 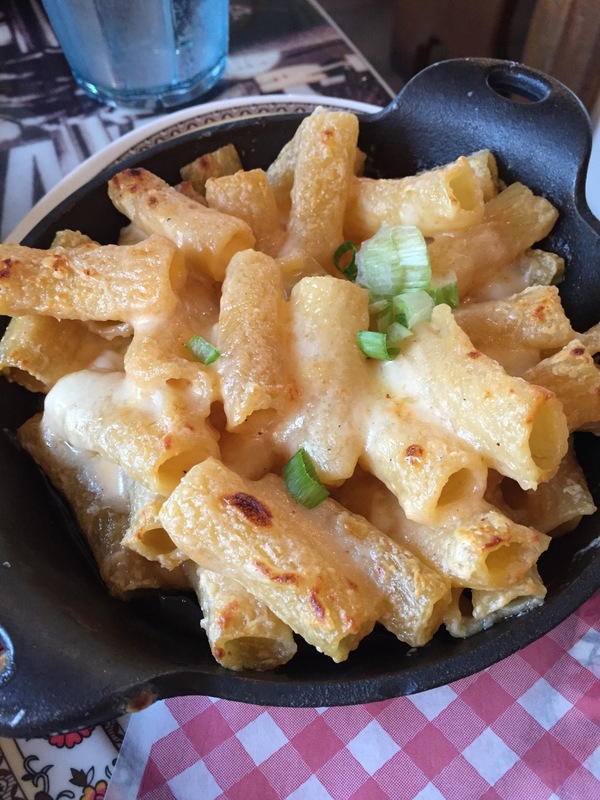 In addition, we ordered the New Jack fried rice, catfish tacos, and Return of the Mac (mac n cheese). Yes, we were hungry! 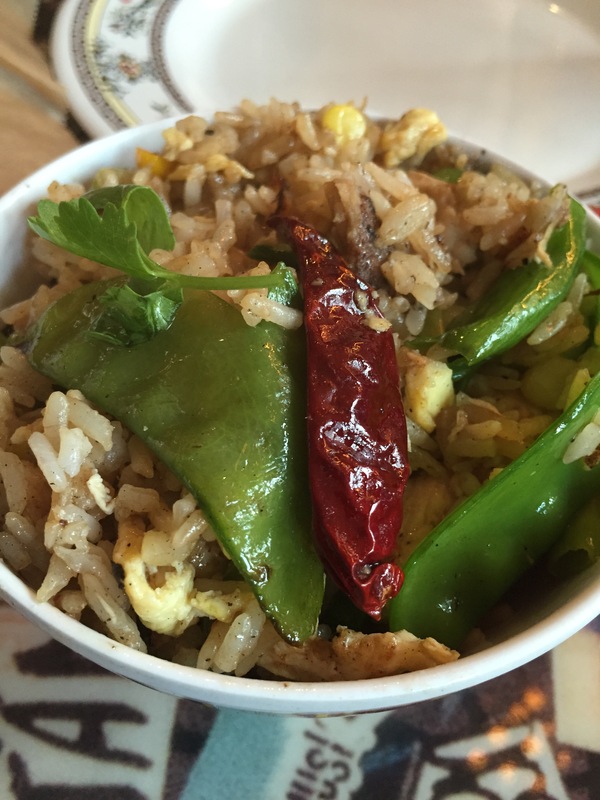 Despite coming in a smaller bowl than anticipated, the New Jack fried rice was delicious with its combination of pulled chicken, corn and snap peas. 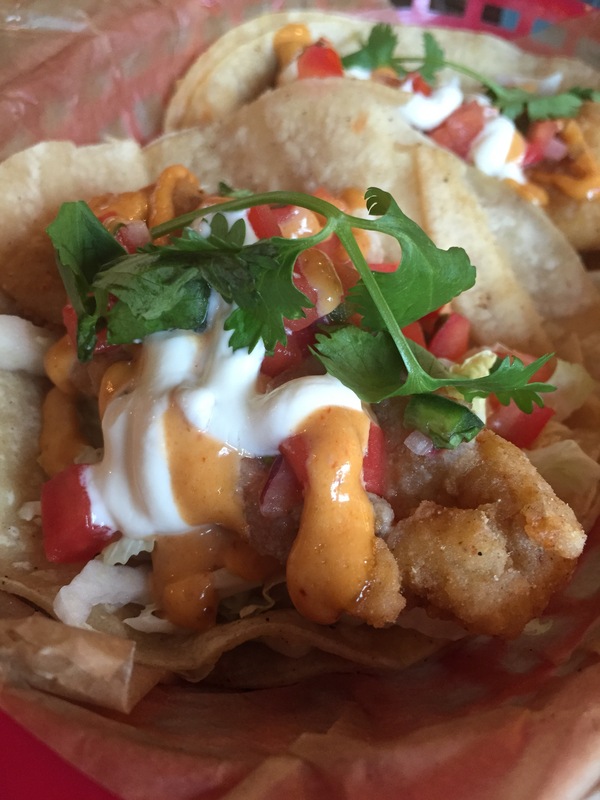 We enjoy our share of tacos, and the catfish ones didn’t disappoint with a nice blend of sauce, vegetables and fish. The Crispy Bird lived up to its billing. 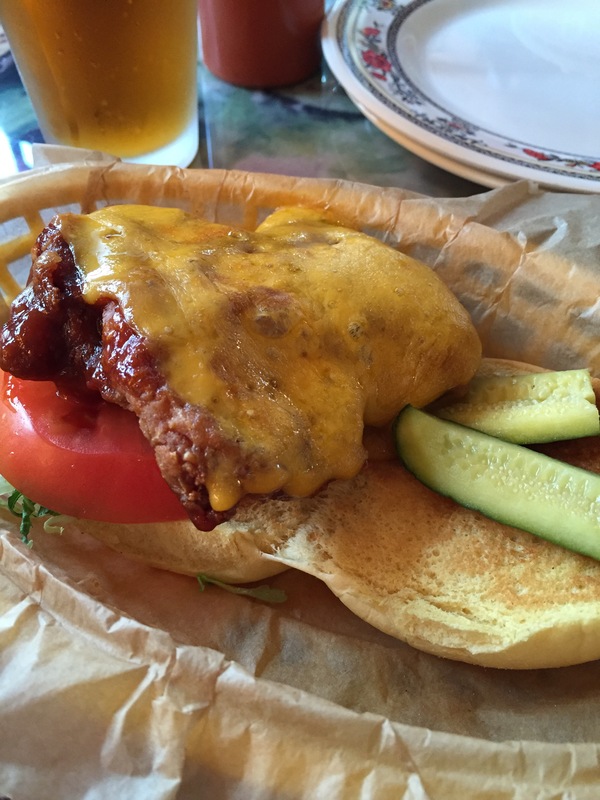 You can’t go wrong with flavorful, crispy chicken with cheese on top. Return of the Mac also offered a tasty and unique take on mac n cheese. As with most meals, Allen was still hungry and decided to order curried noodles with vegetables. The curry was delicious giving the noodles a tasty flavor. With the added carrots, cauliflower and broccoli, it was a nice way to end dinner. 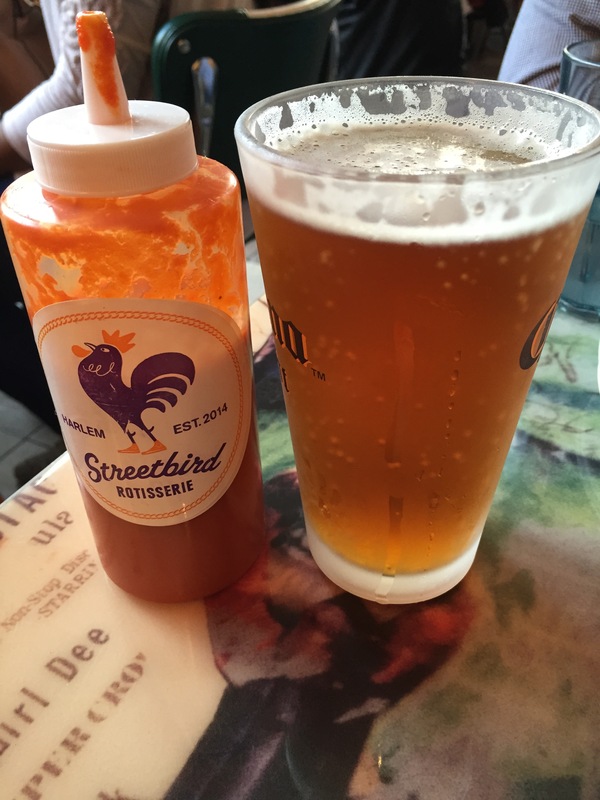 We always enjoy making the trip to Harlem and highly suggest stopping by Streetbird when you visit the neighborhood! There are so many great places to eat in Harlem. Let us know some of your favorite locations by replying below or on Twitter (@foodiepleasure) and email at foodiepleasure@gmail.com.